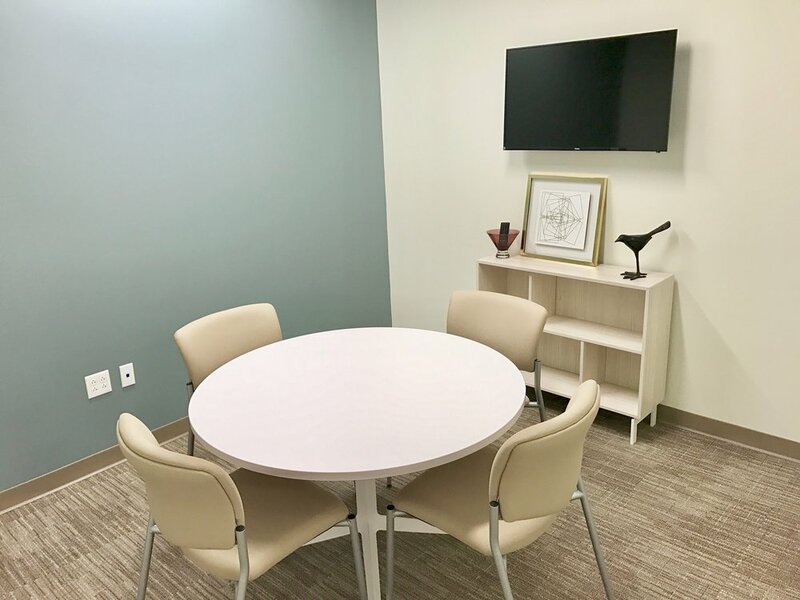 With our central location, free onsite parking, and bright, polished interiors, RISE Collaborative is a perfect place to host a meeting or event. RISE Collaborative Workspace is a great choice for your next company event. Our full-space can host groups as intimate as ten or as large as 200. Whether you are planning a holiday party or a three-day meeting our distinctive venue offers chic and comfortable accommodations and event spaces that are perfect for your next event.